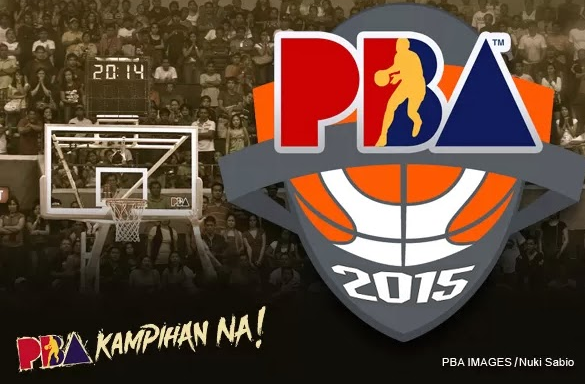 PBA Latest Updates (November 7, 2014) Gilas Pilipinas | Snow Badua - PBA Latest Updates! PTV SPORTS now on its new timeslot. 7 to 8 PM to make the show accessible to all sports fans.